At Glenwood Weber Design we listen and interpret our client’s expectations for their garden providing the design of their dreams. As always, we happily provide free initial consultations and site visits. Our experienced design team will create a layout, outline and sketch if needed to bring ideas to life. Glenwood Weber Design can work with any budget. Call us to get your quick proposal for that pair of planters near the front door. 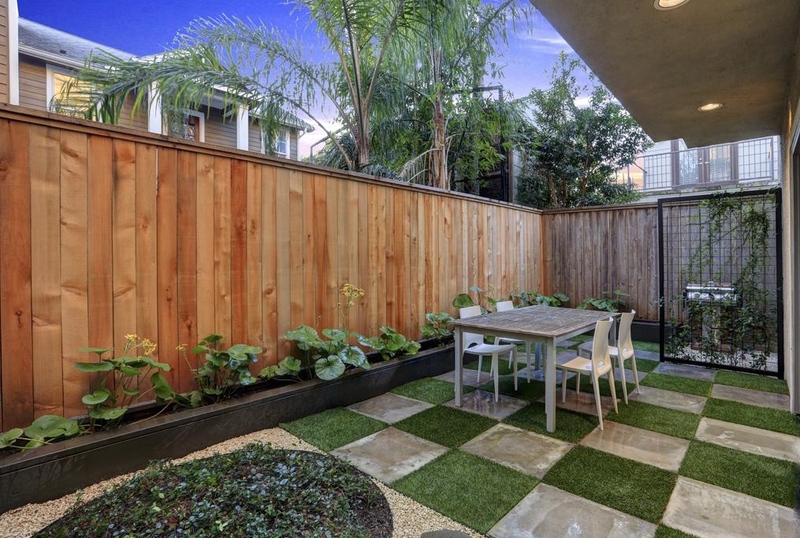 We do elaborate backyard re-imaging and full scale landscape makeovers. Seasonal color, water features, cocktail herb and flower cutting gardens are our specialty. Glenwood Weber Design is the “shade garden challenge specialists” in the Houston area. Let our expertise go to work for you, providing a successful garden concept that works for the Houston climate.